Our singing tutors are professional teachers and musicians who are experienced working with beginners to advanced students of all ages. They offer encouragement and professional coaching which has helped develop and in many cases transform the voices of their pupils. 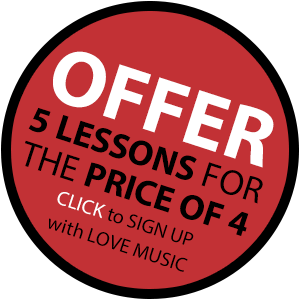 Whether singing is just for fun or you have a particular goal in mind, we offer lessons in a variety of styles including; pop, jazz and classical. Singing is good for the heart and soul. Singing increases communication skills, builds confidence, promotes healthy posture and breathing and is a great way to relieve tension and make you feel good. Do you love to sing, but are afraid to sing in front of others? Or do you have a shy child who likes to sing and can carry a tune but who is afraid to sing out? If your aim is to work grades we have experienced ABRSM and Rockschool tutors who will guide and encourage you each step of the way. For complete beginners we recommend the introductory course, this is a 10 week programme that covers all the basics you’ll need to get you started. These are carefully tailored lessons that vary according to a students’ age and aims. Typically learning at the intermediate level would mean covering skills and repertoire appropriate for grades 2-5. These lessons are open ended – rather than being a fixed course running for a set duration, singers learn and progress at a pace that is right for them. Although many singers like to have lessons in groups, we usually recommend individual lessons once students have reached a certain standard of singing. An extended collection of vocal warm ups, including: scales, arpeggios and breathing exercises, all of which will help you strengthen and care for your voice. Techniques and exercises designed to develop: posture, tone, tuning, stamina, vibrato, projection, as well as expanding your range and increasing diaphragm control. A broad range of musical styles exploring the techniques you learn about in lessons. Sight-singing: from the basics to more advanced, you will be taught how to read a musical score and interpret it. Aural tests: pitch training, rhythm work, harmony singing. Ensemble singing: opportunities to sing in small or large ensembles and explore the different harmonic roles voices have. Theory: all the relevant theory you need to know will be integrated into lessons as you learn new music and skills. 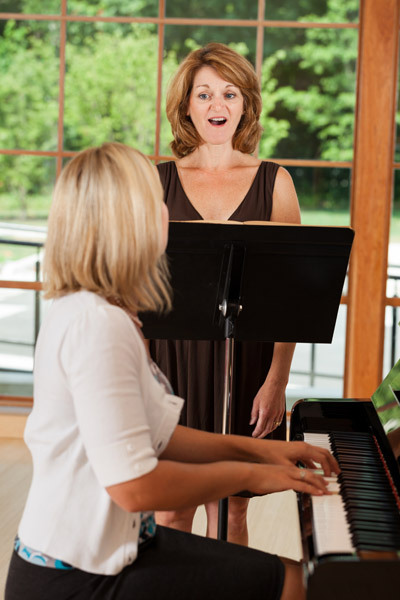 You may be an experienced singer who is seeking an expert teacher to help you move forward to the next level. Master series teachers offer expert lessons to the highest grades and beyond. They can help you prepare for an important audition or performance and can offer one off lessons or a series of lessons depending on what you are aiming for.